Any dedicated practitioner of Chinese Medicine will agree that excellence cannot be learned overnight and cannot be learned in a classroom. Just like learning a musical instrument, developing clinical excellence requires many hours of training outside the clinic to hone and improve our skills. And just like musicians, dedicated practitioners are keen to log as many hours of practice and training as possible so that when it comes to a performance (or in our case a treatment) these skills are at our fingertips - ready to be used. 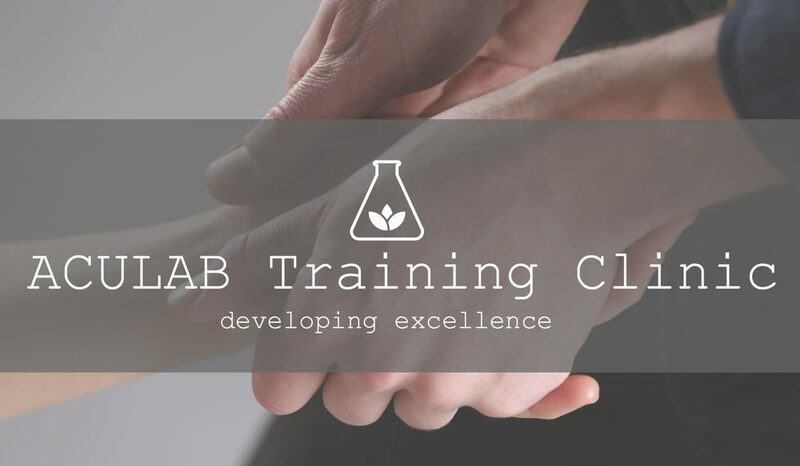 The ACULAB Training Clinic is our way of fulfilling our commitment to training.